If you’re embarrassed by your entry door when friends come over or if you have a sliding glass door that won’t “slide”, Northwest Exteriors can help. 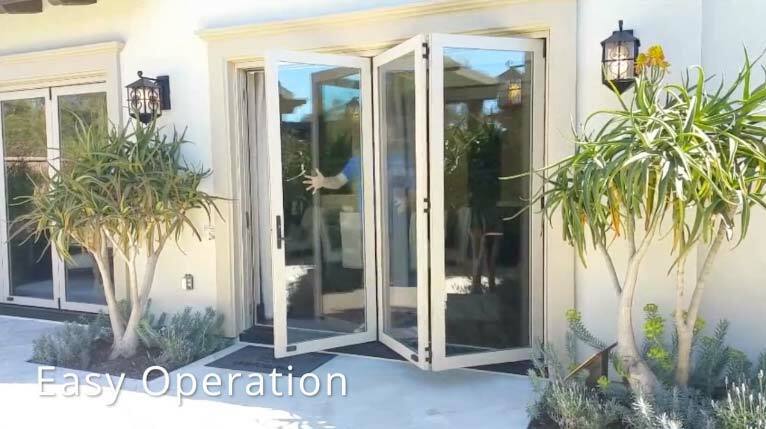 Over 25 years ago in Brea, CA Gary Templin and Wolfgang Wirthgen started a window and door manufacturing company with the purpose to make a high quality, cost effective window and door system. 1,000,000 windows and doors later, WinDor has become one of California’s largest and most recognized manufacturer of quality window and door systems. We at Northwest Exteriors are proud be part of the WinDor success story and provide door and window systems that are designed for strength, style, and luxury. For those of you looking for both a unique and practical renovation to your home, you will be excited to discover the folding doors, multi-slide doors, and folding windows that WinDor has developed. 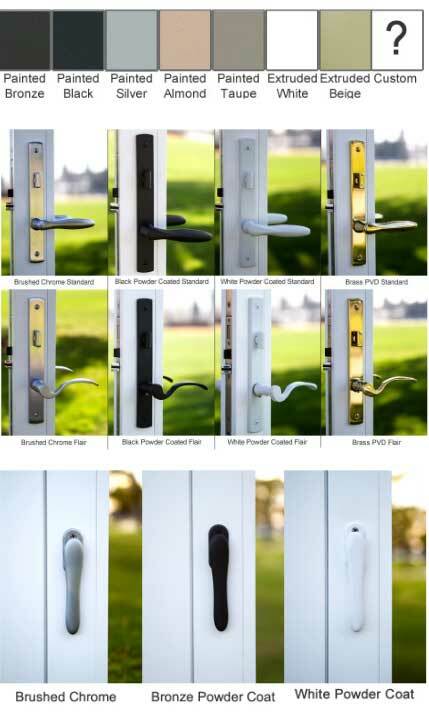 With your homes security and utility cost in mind, WinDor has developed a hybrid vinyl and aluminum door. These doors and windows have all the benefits of both vinyl and aluminum with none of the drawbacks. Aluminum is incredibly strong and rigid, but unfortunately aluminum is also a conductor of heat. This means that you will spend more money on heating and air conditioning. 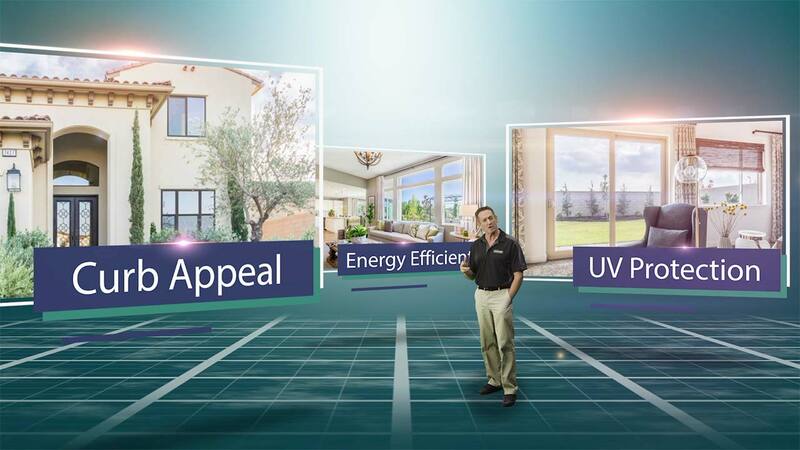 The energy efficient solution offered by WinDor is their innovative hybrid windows and doors. By combining vinyl and aluminum, you can enjoy the strength and resilience of aluminum along with the energy efficiency, low-maintenance, and beauty of vinyl frame windows and doors. 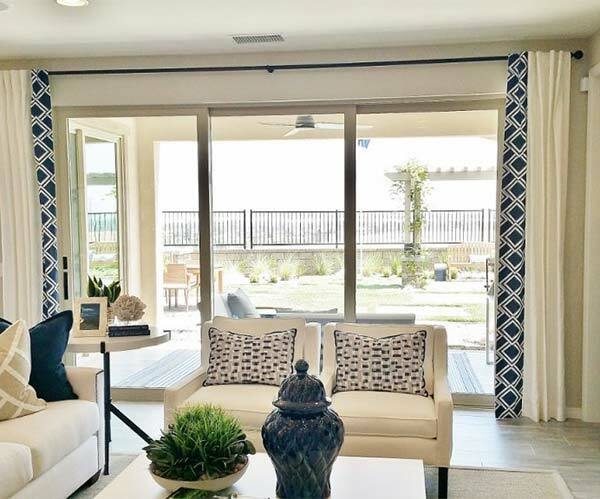 Additionally, homeowners in California will appreciate the creativity, efficiency, and quality of WinDor’s beautiful line of folding doors, multi-slide doors, and folding windows. Northwest Exteriors is a WinDor Authorized Dealer and can provide you with any additional information, details, and prices in your search for the perfect windows and doors. 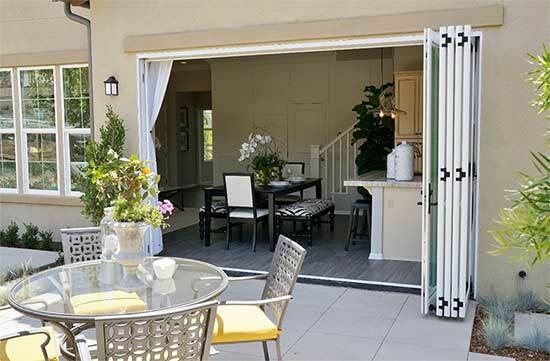 WinDor provides an outstanding folding door system that is well known in the industry to be the best available. BiFold doors have some handy benefits but if they’re not expertly installed using only the very best materials, they can be problematic. 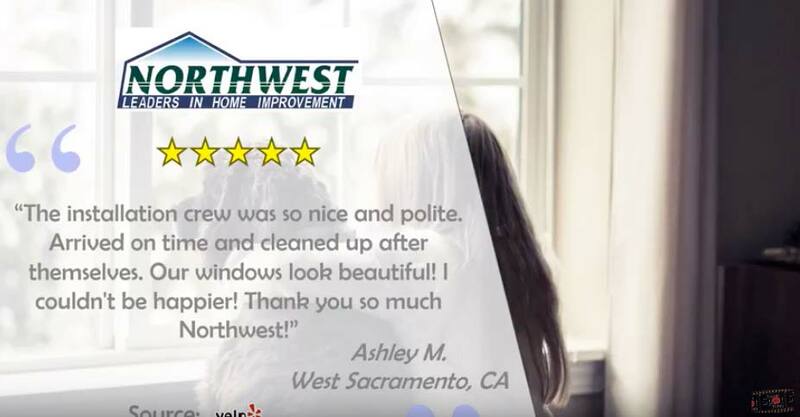 That’s why, as authorized and experienced WinDor installers, Northwest Exteriors recommends WinDoor when improving your home with folding doors. WinDor makes a durable and easy to maintain multi-slide door system that is highly regarded among industry professionals. 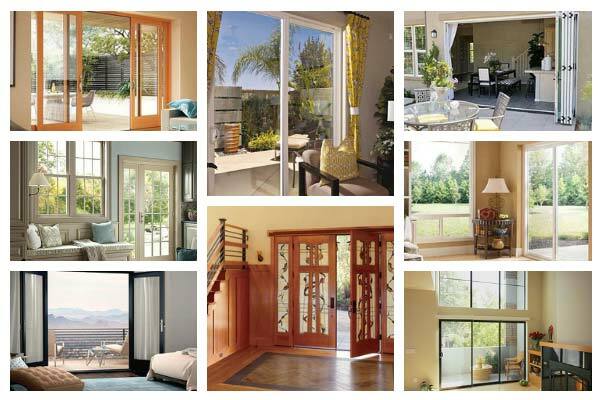 These gorgeous multi-slide doors are known to be energy efficient reaching u-values of .28 or better. Not only are the doors attractive but they’re structurally sound, due in part to their rigid aluminum frames with low maintenance vinyl capping. This is truly a unique combination not found with comparable doors from other companies. Be sure to ask your Northwest Exteriors project manager if the WinDor products are right for your next home improvement project. The basic selections will fit most home styles and designs however, if you're interested in more customizations there are additional options to consider. We will be happy to provide the help needed to make your project look and feel just as you hoped.